Wrangell is a remote town in southeastern Alaska with a population of around 2,300. 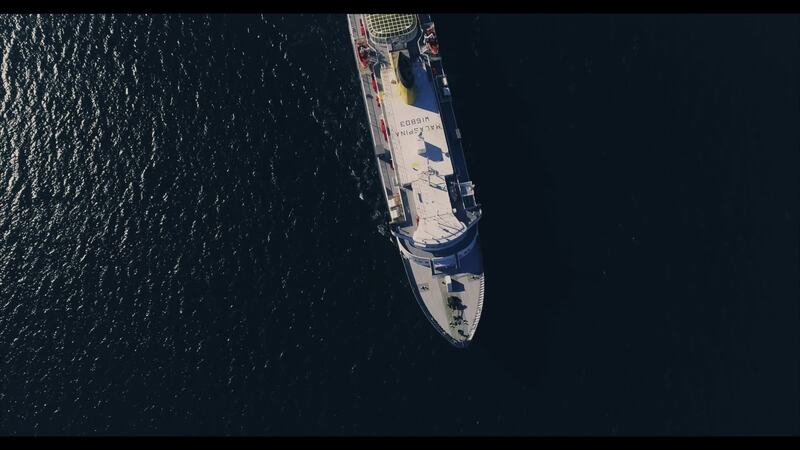 According to drone pilot Drone Alaska, the small community is reached by the Alaska Marine Highway System - a network of ferries that connects the small towns that cannot be reached by road. Watching this video, you can appreciate how remote yet beautiful it is in this part of the United States. Description: The location is Wrangell Alaska. Nestled in the Inside Passage this is just one of many equally beautiful destinations along the great Alaska Marine Highway System. There are no roads connecting these Island communities. Residence of Southeast Alaska rely heavily on this network of ferries for affordable transportation between small towns and villages. This marine highway is connecting these areas to each other and the rest of the state. Due to budget cuts this Marine Highway System's route is scheduled to be cancelled September 2019 leaving Wrangell and many communities alike, cut off only to be accessible by plane and small boat. These Ferries are the lifeblood of the area and essential to the Southeastern Alaskan way of life.